The next Gearing Up Off-Road Instructor Course is been run this weekend the 20th/21st of September. Limited places left. The Gearing Up Off-Road instructor training is of two days duration. Day 1, focuses on each of the sessions with time being spent on basic mountain biking techniques. The morning of Day 2 will provide the candidates with the opportunity to deliver a Gearing Up session to their course colleagues. Candidates who do not hold a Mountain Bike leadership award will gain some basic leadership skills on the afternoon of Day 2. The intention is to provide a basis for a limited range of leadership in a restricted location that has been previously risk assessed. This experiential section of the course is not intended as a substitute for a recognised Mountain Bike leadership award. The intention is to allow Gearing Up Instructors to include a ride as a part of each Gearing Up sessions. On satisfactory completion of the Gearing Up instructors course, candidates will be able to operate as a Gearing Up Off-Road Provider running the Gearing Up Off-Road Programme and complete any administrative functions associated with the programme. Individuals wishing to deliver the Gearing Up Off-Road Programme are required to hold a Cycling Ireland coaching qualification or a Mountain Biking Leadership qualification prior to attending training. Where an individual attends and passes the Gearing Up Off-Road course with only a foundation coaching qualification they will be qualified to deliver the programme but only with a qualified Gearing Up Instructor who has a Level One or Leadership qualification. Therefore they can only Instruct on their own on completion of the Level One or Cycling Ireland Trail Cycle Leader course. 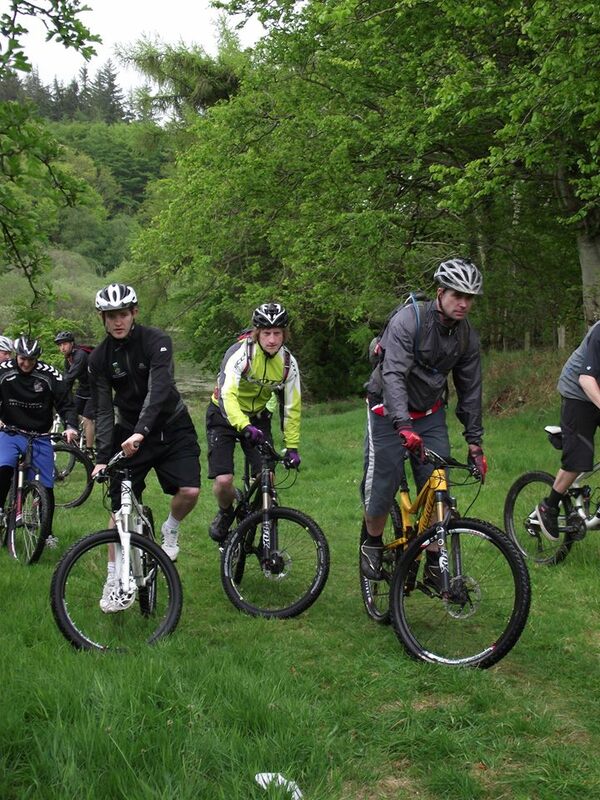 Individuals will be required to complete the Gearing Up Off-Road Instructors Course. This course consists of two days (16 hours) training. Upon successful completion of training and approval by Gearing Up Off-Road Tutor individuals will be qualified to deliver the Gearing Up Off-Road Programme.